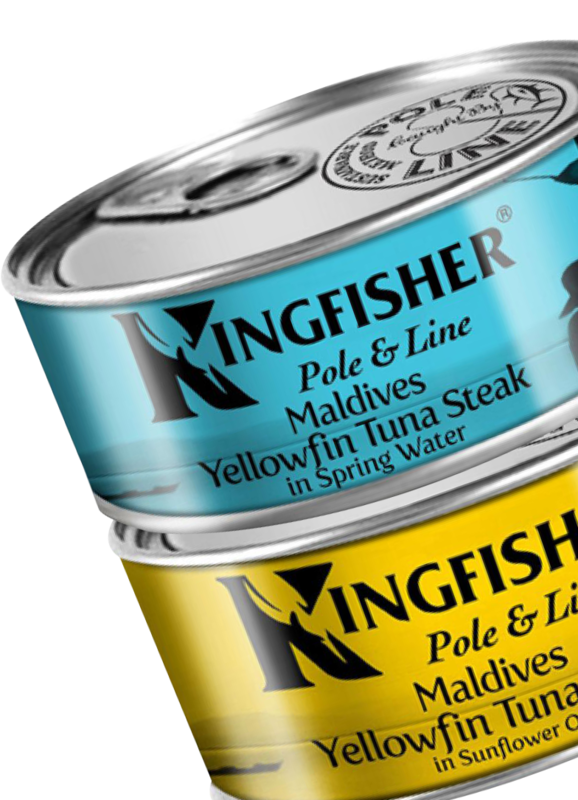 We supply supermarkets’ own-brand products from our diverse range of canned seafood, vegetables, fruit and oriental ingredients. Our commitment to quality, availability and best in class service. Expert advice on market conditions and the best time to buy. NPD ideas based on up-to-date market data. Sustainable products from ethical suppliers. These commitments have built our strong customer portfolio and professional reputation within the industry. 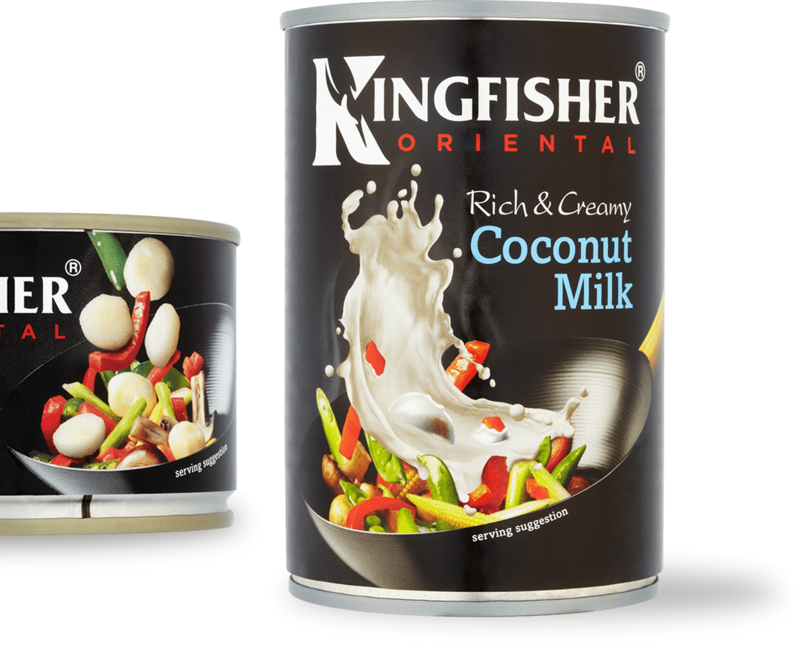 Our high quality, hand-picked oriental vegetables allows a quick and easy way to create Asian inspired dishes, whilst our Thai creamy coconut milk adds a perfect touch to a curry, soup or dessert! 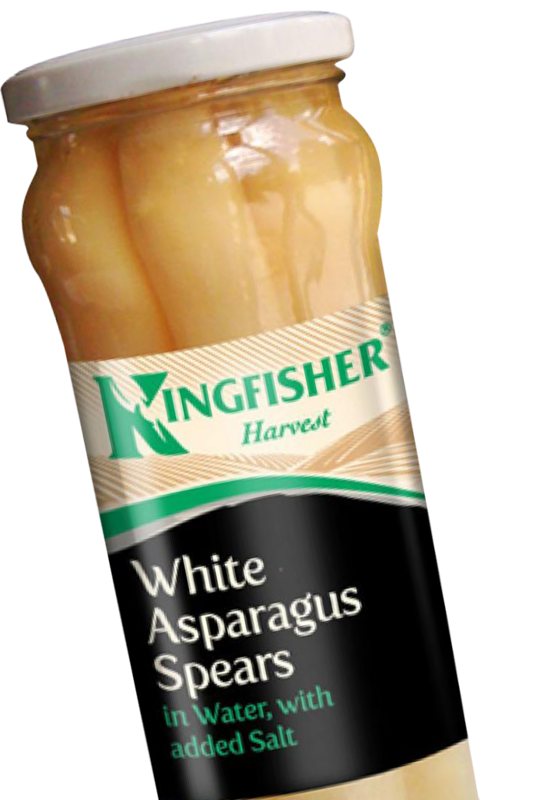 The Kingfisher Harvest range offers a variety of vegetables that are ethically sourced and packed at the prime moment to bring you the freshest flavour.